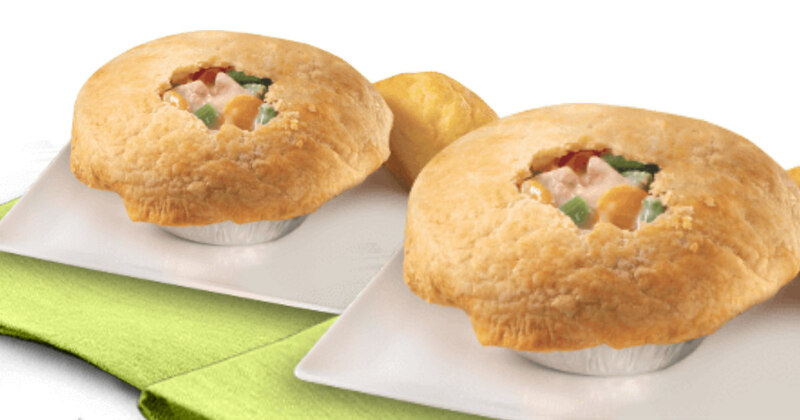 Print a NEW Boston Market Coupon for Buy one Chicken Pot Pie and drink and get one FREE. Good at All Boston Market locations! Valid through 2/7/2019. These cheap Boston Market coupons are great for a cheap dinner!